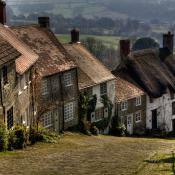 You might not have heard of it, but if you saw a photograph of Gold Hill in Shaftesbury then you'd instantly recognise it. 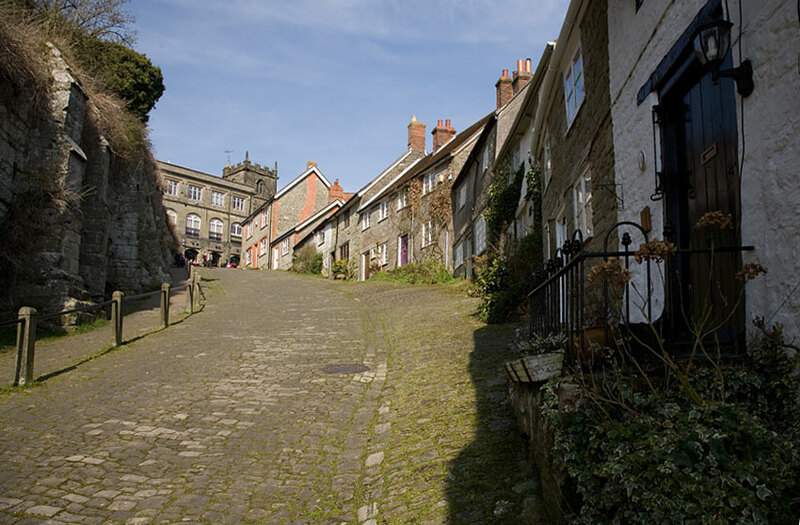 Made famous by Hovis, Gold Hill was the setting for the much loved 1973 TV advert that featured the bread delivery boy pushing his bike up the steep ancient cobbled hill. Surrounded by the Dorset countryside, in the heart of Shaftesbury, Gold Hill looks down from the steep incline to the town below, offering a panoramic view of the town and runs beside the Grade I listed walls of Shaftesbury Abbey which date back to the 1360s. 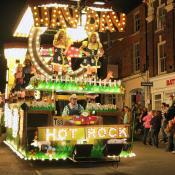 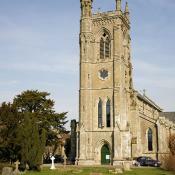 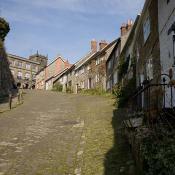 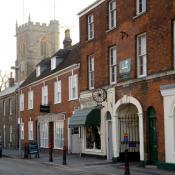 At the top of the cobbled street is the 14th century St Peter's Church and Gold Hill Museum. 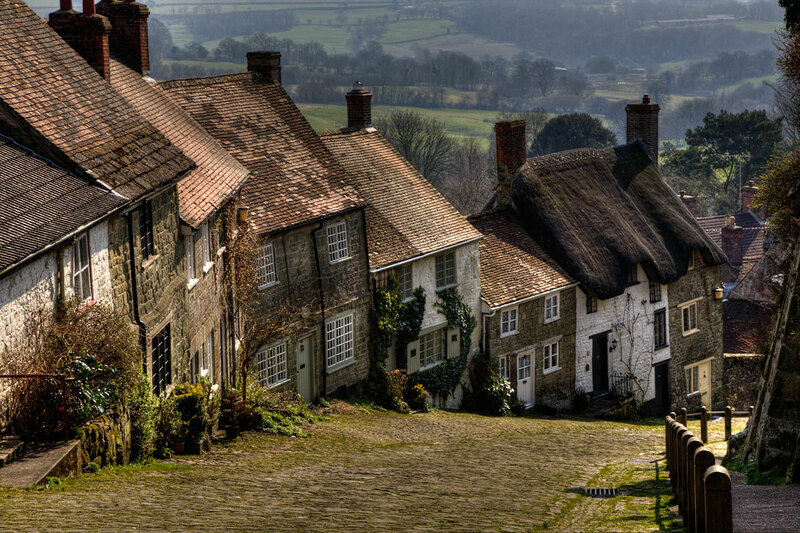 In 2006, the Hovis advert was voted as an all-time favourite, most probably because of those famous cobbles and its nostalgic feeling of wholesome village life. 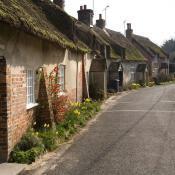 Gold Hill had also previously been used as a TV location in 1967 for John Schlesinger's 'Far From The Madding Crowd'. 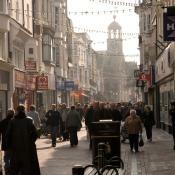 It was also recently used as a location for a Morrison's TV advert.